C’mon in … the water’s fine! 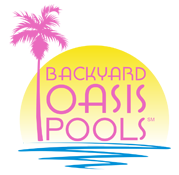 Our team welcomes the opportunity to create a truly special swimming pool for your residence, community facility or client. Please fill out the form below, or contact us by phone or email.